The number of noteworthy Samsung Galaxy S8 and Galaxy S8+ deals we’ve already seen this year is pretty remarkable. 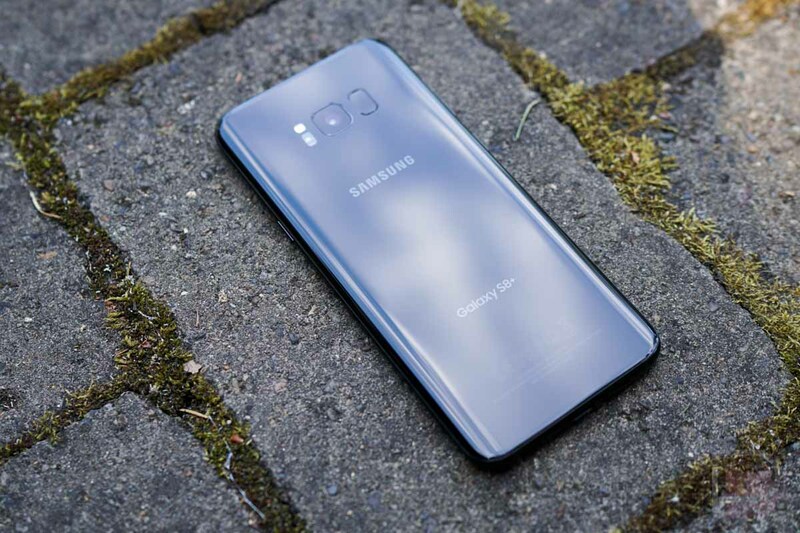 From $100 and $200 discounts to trade-in offers that gave you cash for any working smartphone, you have had plenty of reasons to get in on the S8 action. 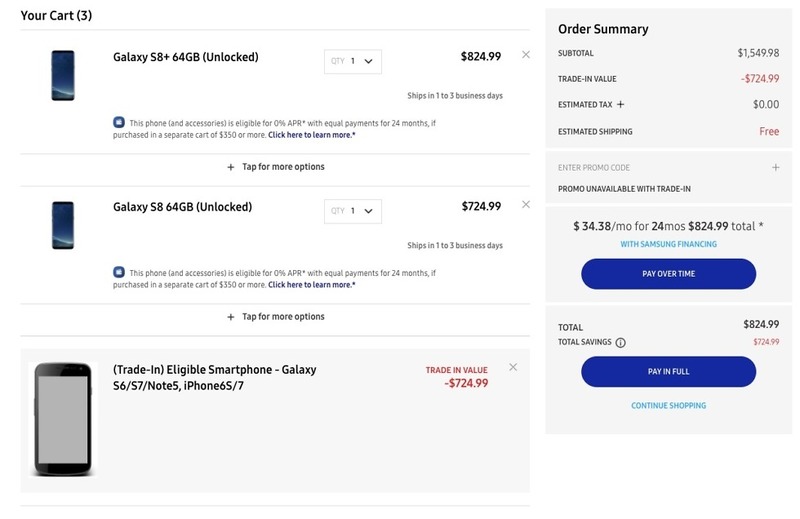 Samsung isn’t done though, and announced a new buy one, get one free deal (BOGO) over the weekend. This new deal asks that you buy one Galaxy S8 or S8+ at full retail, then pick a second one for free as long as you trade-in specific smartphones. So there is a bit of work and you do need a trade-in, but it’s still a BOGO and the discount is applied immediately, not after you trade-in your old phone. It works like this. You hit up that link below and follow the instructions by selecting the Galaxy S8 phones you want to buy. Because you are using their trade-in promo link, they’ll fully discount the second device as you add them to cart. Then, once the phones arrive at your house, you’ll have to make sure to send in your eligible trade-in pretty quickly to avoid getting charged for the free phone you received. It worked like this with the last trade-in deal. Eligible trade-in options are the Galaxy Note5, S6, S6 edge, S6 edge+, S7, S7 edge, iPhone 6s, 6s Plus, 7 or 7 Plus. The deal is a limited time offer, so don’t hesitate for too long.